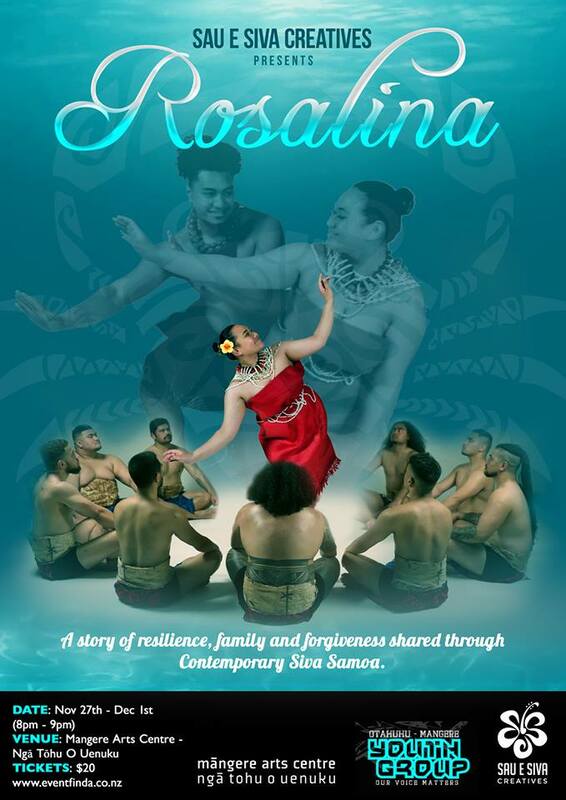 Tonight I went to watch Rosalina by the Sau e Siva Creatives at Mangere Arts Centre. The guys adapted the story from a legend in my book, Samoan Heroes. It’s pretty cool seeing the way they took the story from off the page and brought it to life on stage with a celebration of Samoan culture, dance and singing.